Welcome to June Rayfus Interiors. We offer our made to measure services for curtains, blinds and interior design service to all of Meath, Dublin, Cavan and surrounding areas. If you are considering a room makeover and you would like new curtains for your home then you have found the right people. Our made to measure curtain service is a guaranteed personalised service. We supply fabrics and wallpaper designs from all over the world. 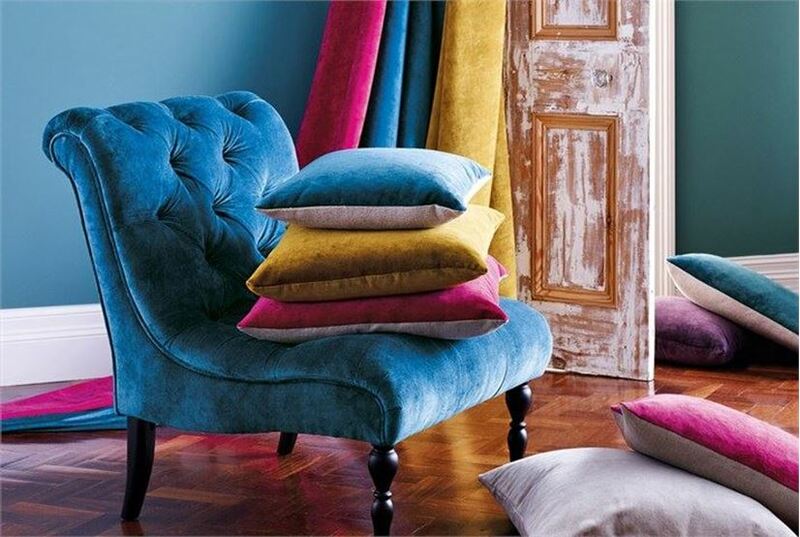 Our Free home consultation service lets you choose the right fabrics and wallpapers in the comfort of your own home. Contact us today for a free home consultation for made to measure curtains and blinds.